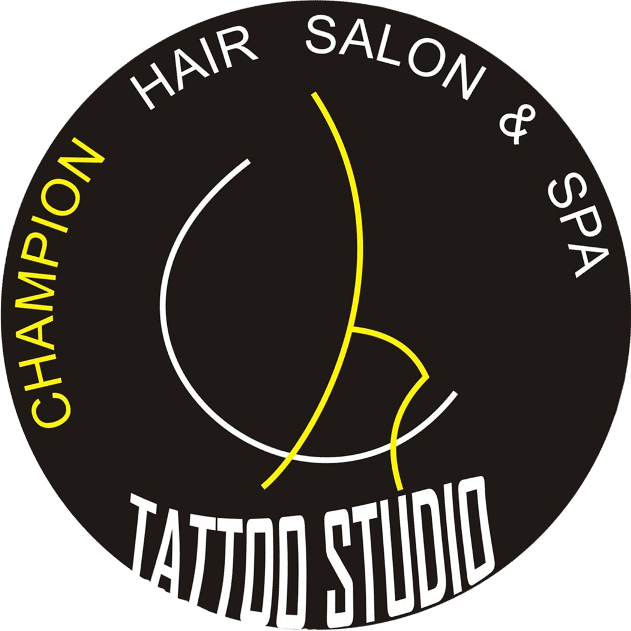 Champion Salon is a brand for the refined consumer that is after International experience with exceptional talent that is on a continuous journey to refine and develop their skills. We are one stop destination for premier hair, skin, body, hand and feet services. 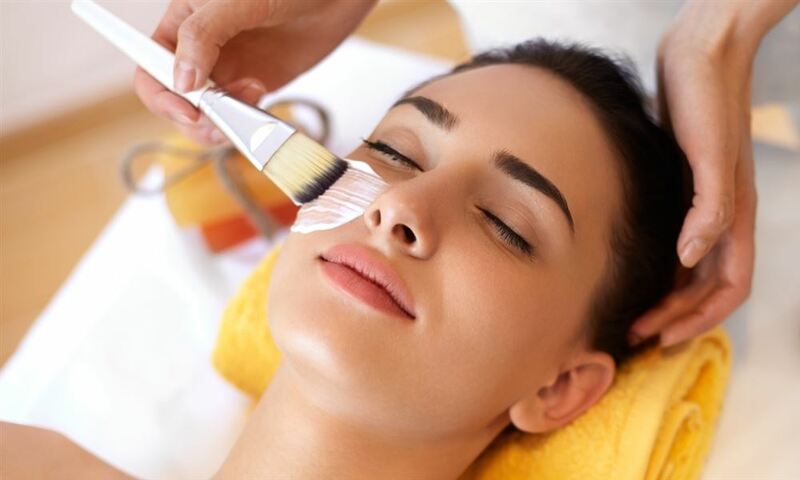 Started in the year 1989 in this beautiful city called Udaipur with the main motive to provide top notch beauty services among clients at affordable prices. We are a brand that does not just do what you say; we are a brand and team that will give you what you need through our styling experience. It is our endeavor to provide best in line beauty and hair services with emphasis on quality and customer delight. 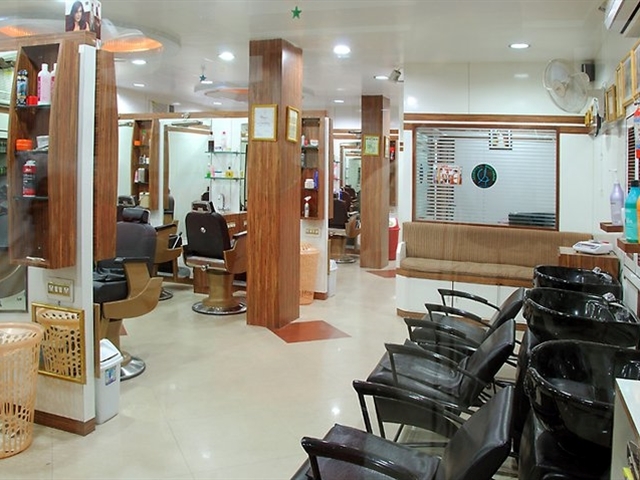 Champion Salon is Best Salon in Udaipur. 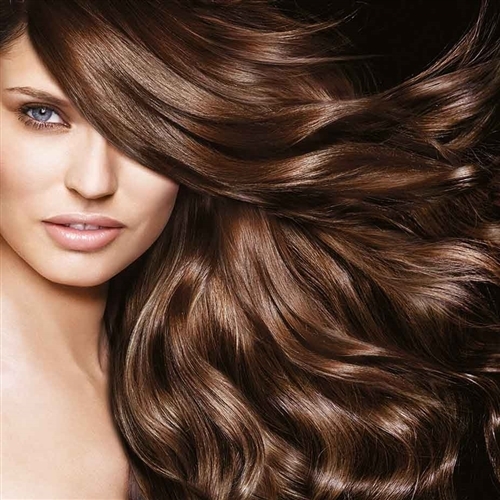 Champion salon provides secrets and great tips to maintain hair. We also does low maintenance haircuts for a neat, clean look with minimum hassle. Champion Salon specializes in a new technique, the color corrector, to create rich shiny hair color for a glossy mane. Champion Salon is Beauty Salon for Women for revolutionary hair styling, coloring and wellness services offers ladies, excellent hair and skin care services at affordable rates. 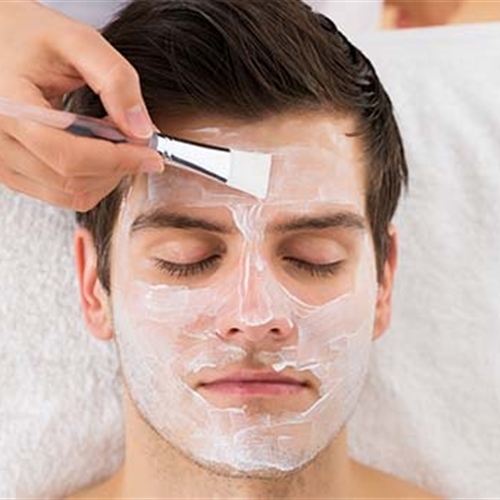 Salon experts take the time out to study client face cuts to pick the right haircut. 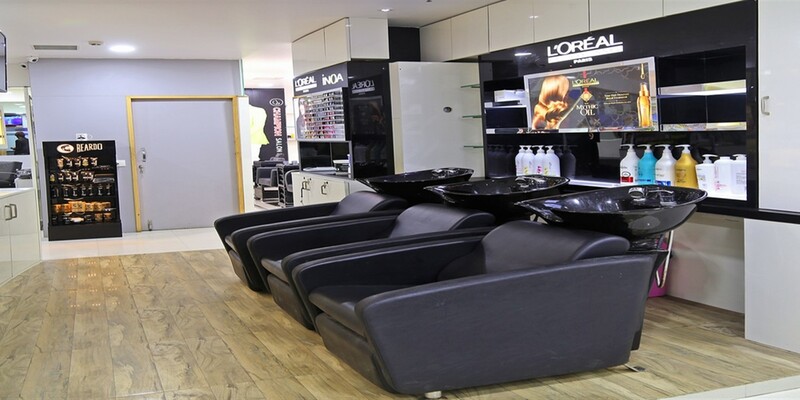 Our salon is very clean, equipment is hygienic and the beauticians, friendly. 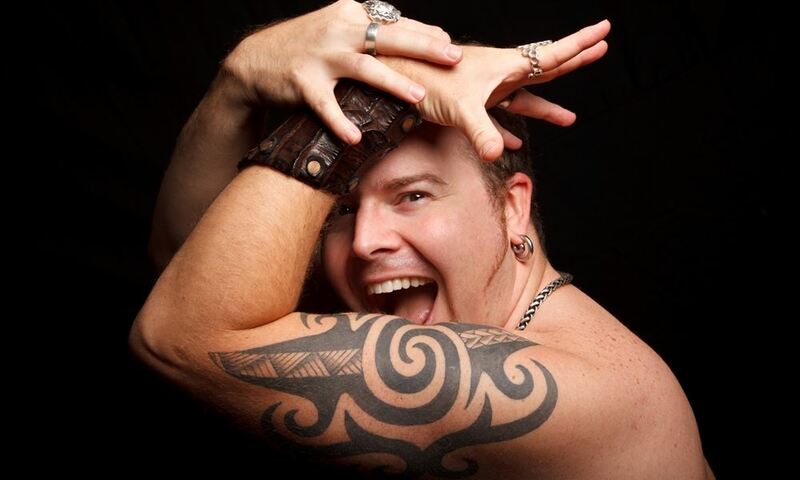 We have expert experience hair stylist and makeup artist they gives beautiful and amazing looks to everyone. Our first and important goal is to make smile on every person face. We cut new and latest hair style. 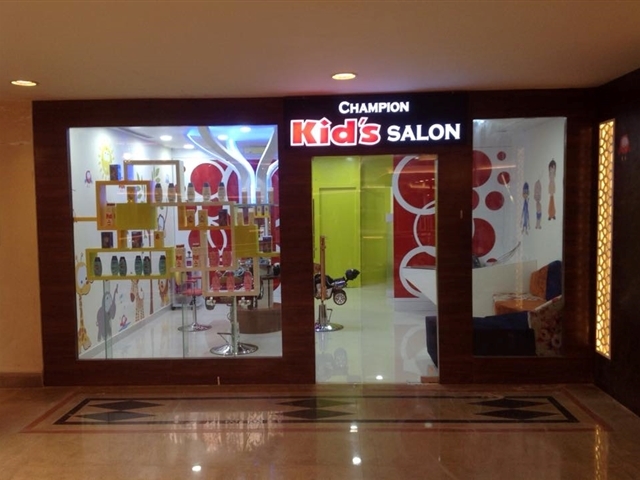 Champion Salon is a best styling salon for men, women and kids. 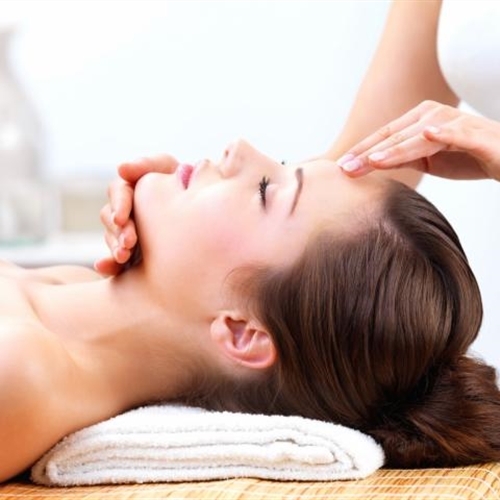 We give treatment to skin care and hair care like damage hair, rough hair etc. 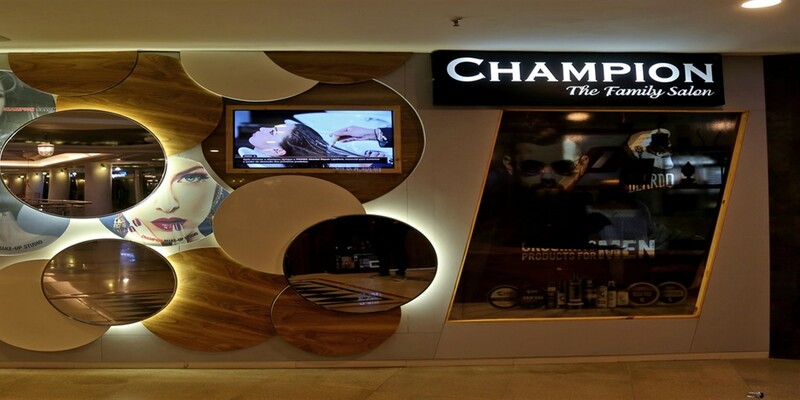 Champion Salon Provides best Skin and Hair Treatments. 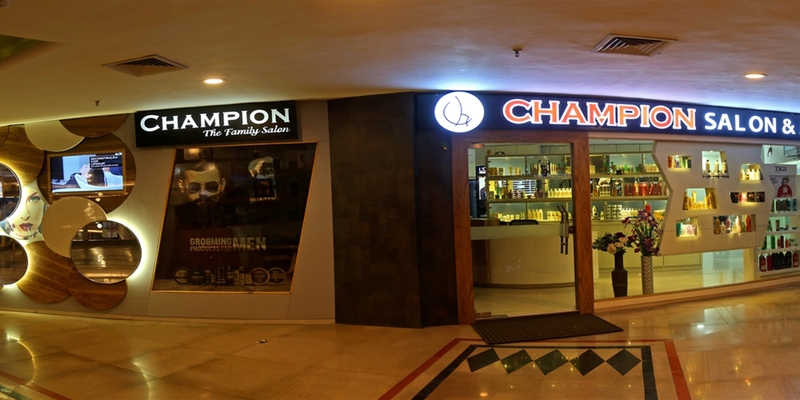 Champion Salon Help to improve hair and skin Health. We provide friendly nature and good environment to our customers. 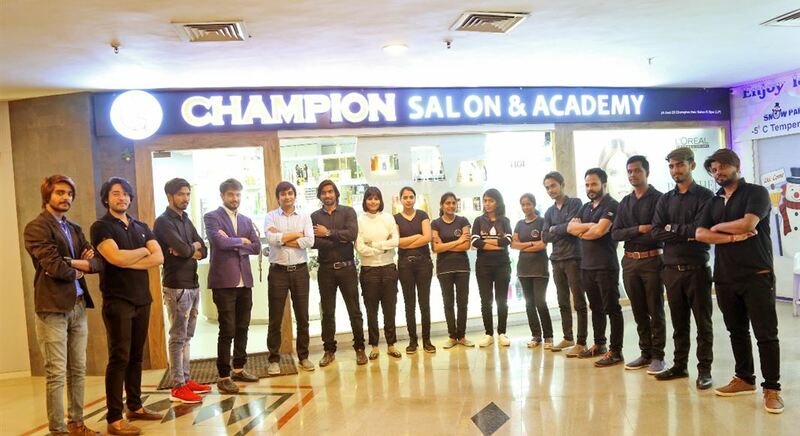 Champion Salon Provide services like Salon in Udaipur, salon academy in Udaipur, unisex salon in Udaipur and makeup service in Udaipur. At that time everybody wants to make over their looks their hair style according to time. 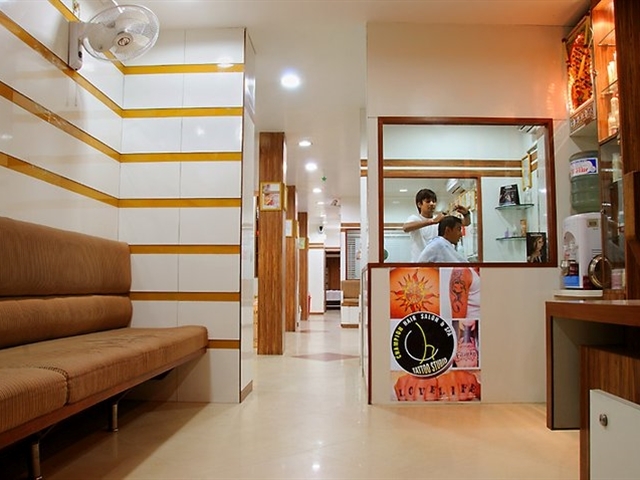 Champion Salon is one of the best Salon in Udaipur they give all best services to our customers. We full fill all requirements of our customers. 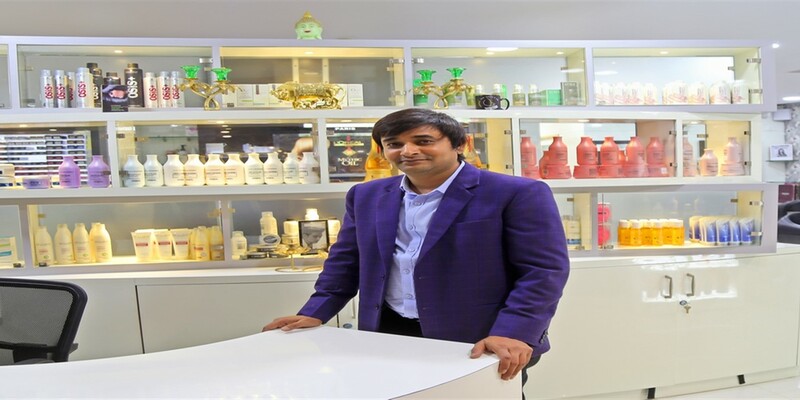 We use best and quality products for hair and skin care. 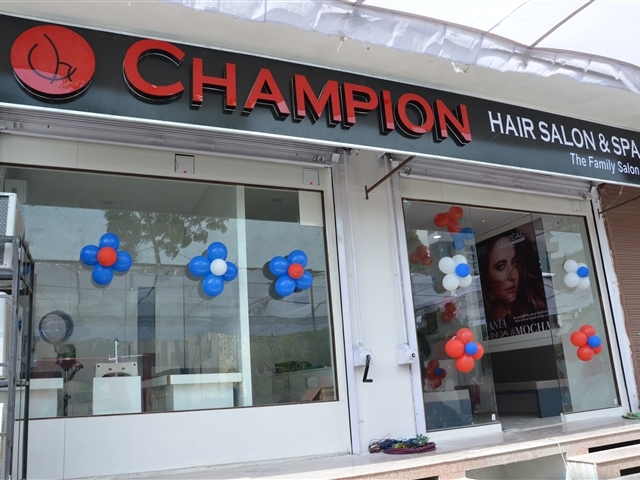 Champion Salon has so many branches in Udaipur. 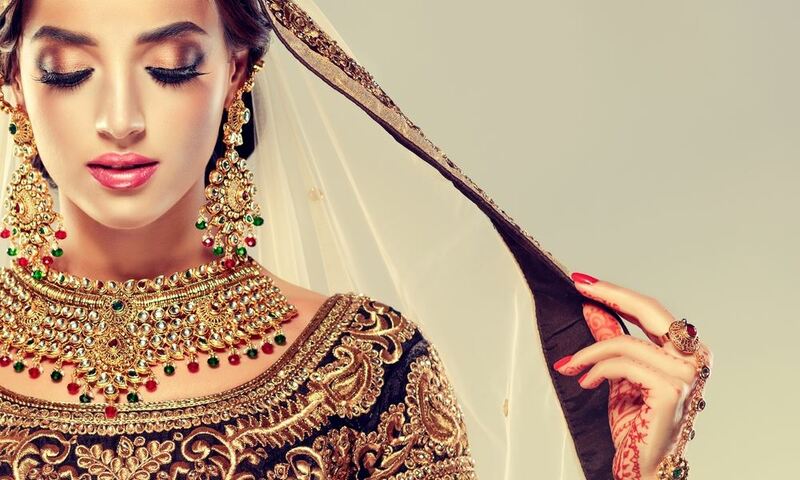 Champion Salon provides bridal makeup services, best makeup artist and hair stylist, nail art and etc. Champion Salon provides amazing hair cutting skills on both men and women. 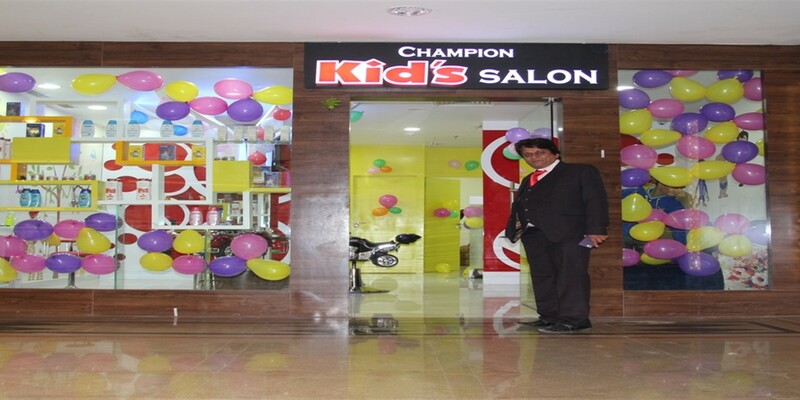 Champion Salons are always busy with customer to full fill their requirements. 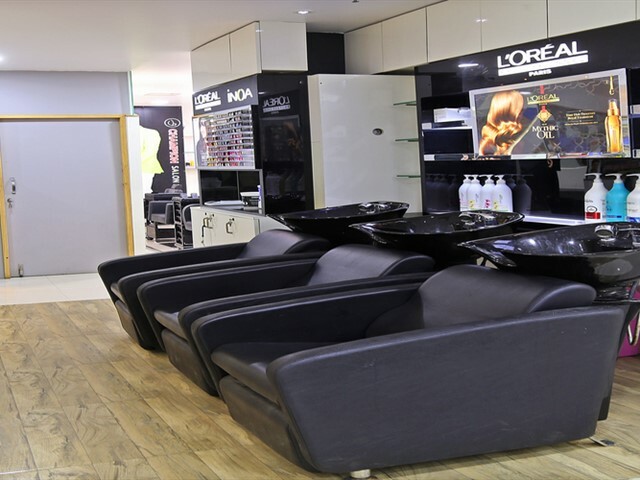 They give best salon services in Udaipur. Our staff is very Smart and polite towards the clients. Champion Salon offers the chance to let you be supremely comfortable and watch in wonder as all hair and skin care requirements are adequately addressed by specialists equipped with skills that have been honored and polished over the years. 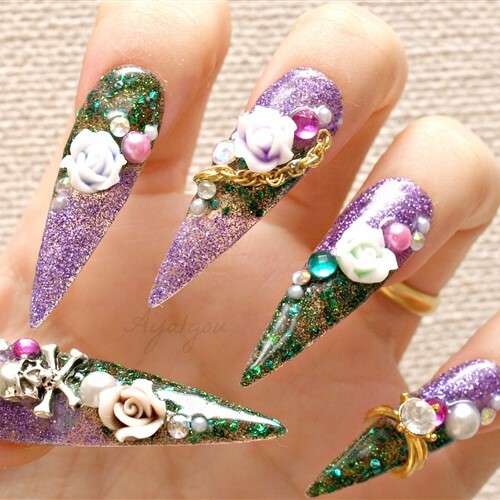 Champion Salon Provided Services including Hair Care, Beauty, Skin Care, Make up, Bridal Services and nail Arts. 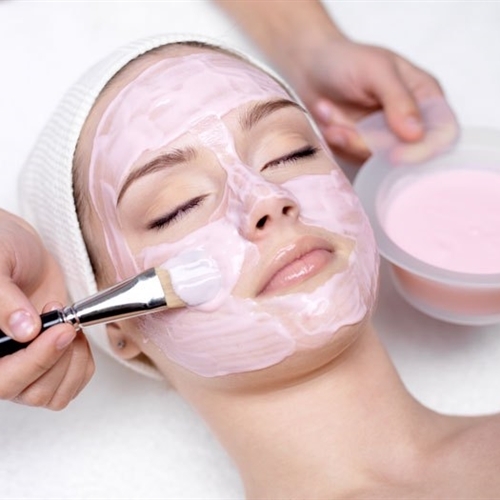 They cater to the beauty needs of people looking for a makeover and occasional pampering. 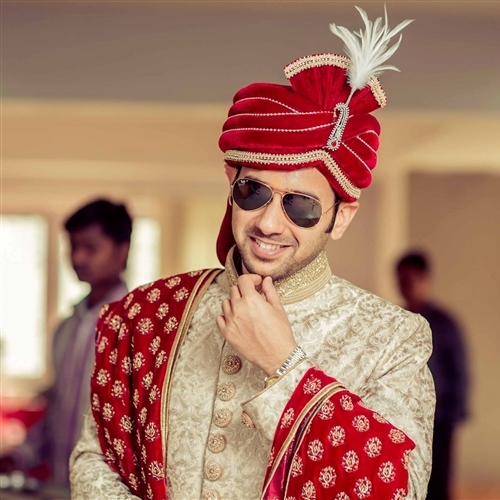 Champion Salon is professional makeup Artist in Udaipur. 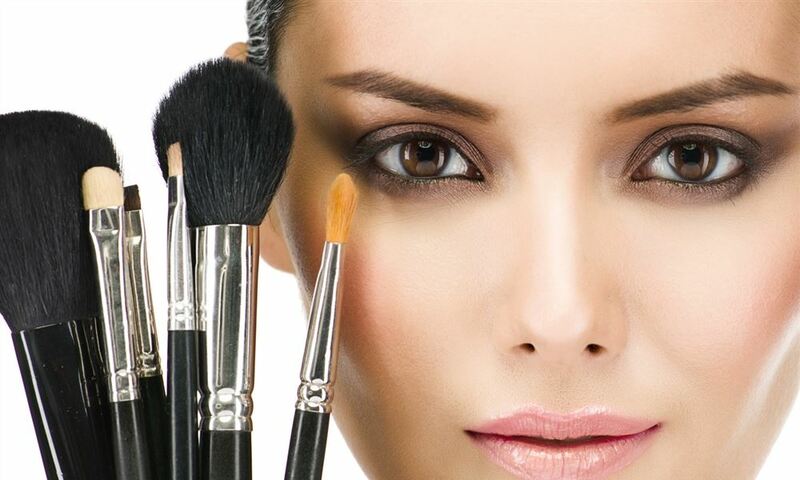 We work exclusively with high quality makeup products and brands assuring u an impeccable look at event. We believe in is giving a high quality service to our customers and giving them 100% satisfaction. 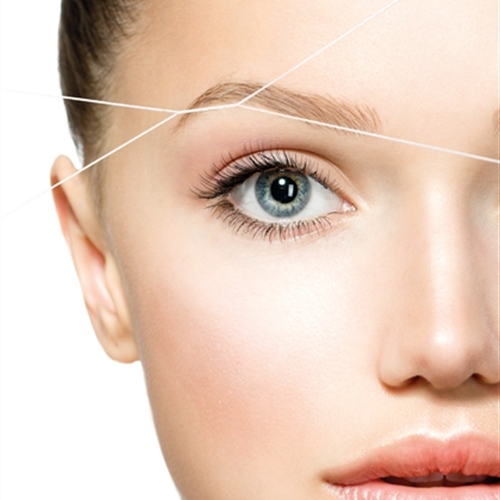 We use all high end cosmetics to give you flawless looking skin on your special occasion. 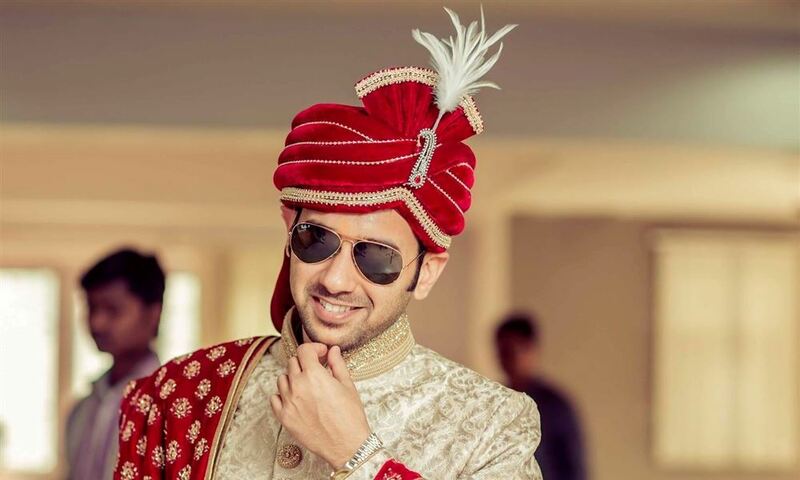 We do all minds of makeover's and hair styling in marriages and parties. 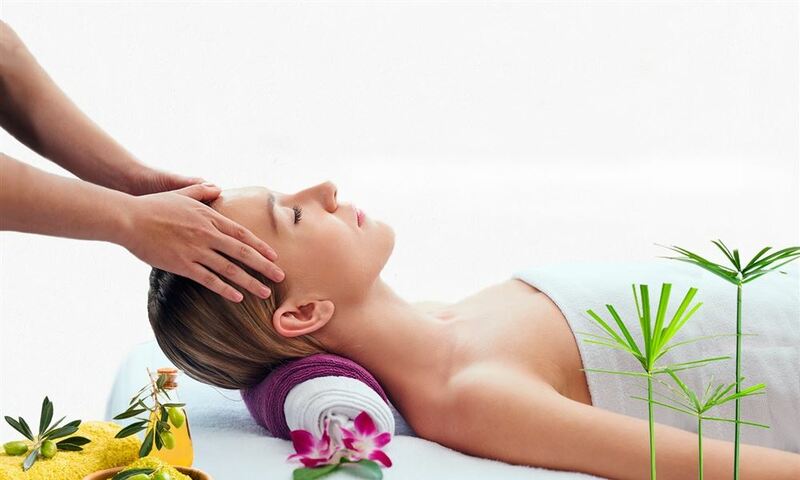 We believe that beauty is more than just looking good; it's about pampering your body and soul. 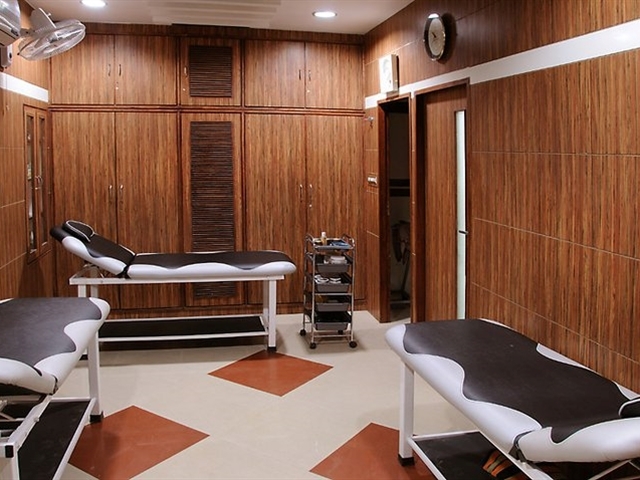 Champion Salon & Spa is part of a growing network of high-end beauty chains in Udaipur. 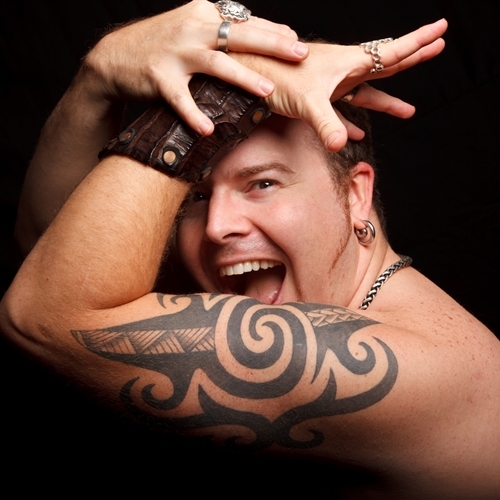 We have creative and experience hair specialist in Champion Salon. 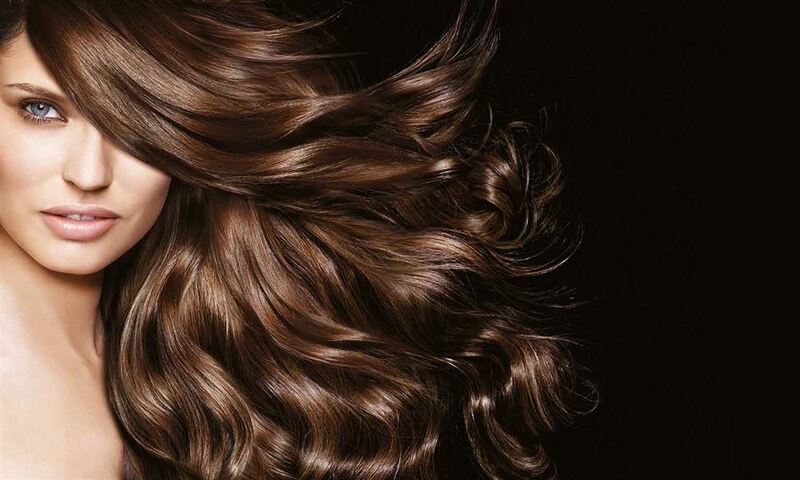 Our team of expert stylists will cut, color, straighten and style to make you look your beautiful best! Our professional stylists are passionate at creating looks that will make sure you’ll leave Champion Salon looking and feeling like a whole new you.